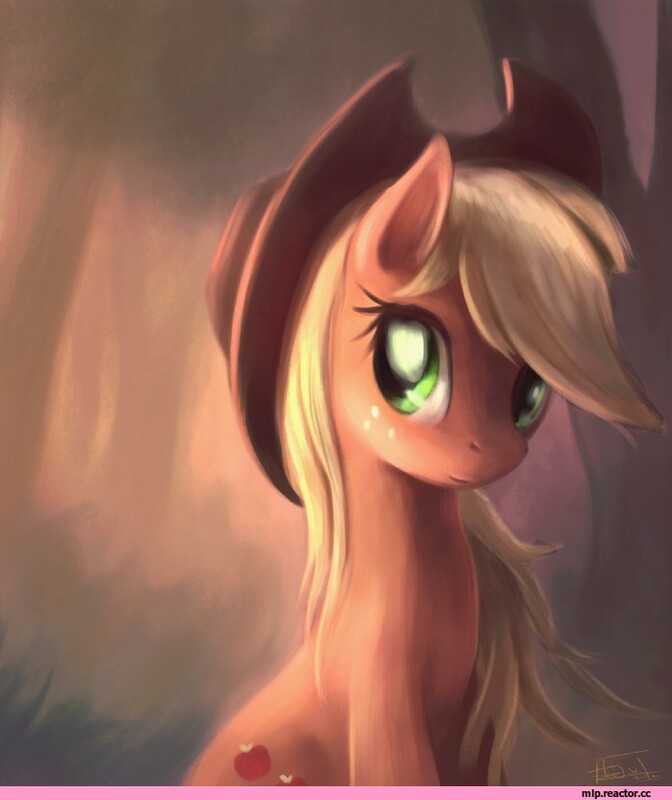 Young Applejack comes home, and she has tears in her eyes. 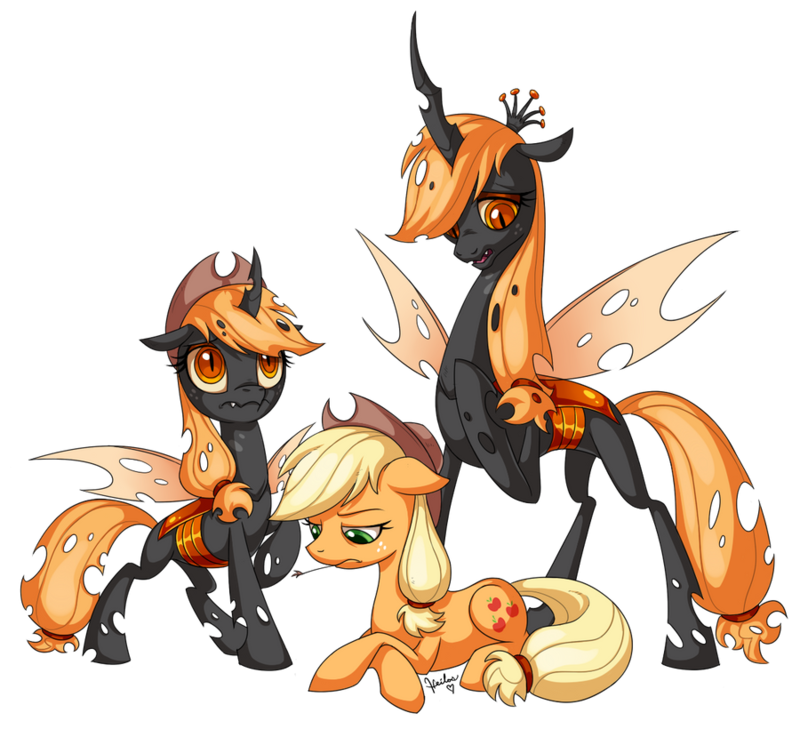 When her Granny asks her what is wrong, she learns that on Applejack's first day of school she was bullied by her classmates because of her freckles. Luckily, a certain pony has a cure for tears, and a bandage for broken hearts.